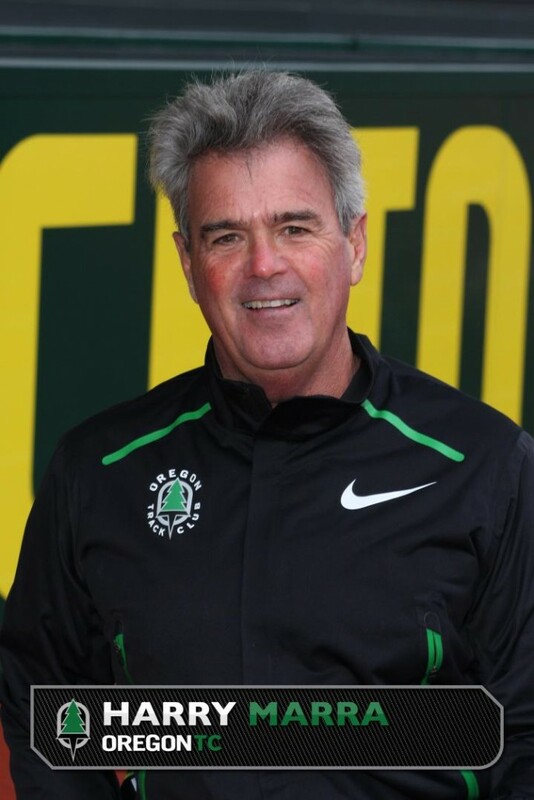 Despite serving as the US national decathlon team coach for a decade and coaching six men over 8,000 points, Harry Marra was a relatively unknown outside of the insulated world of multi-events when he was hired by the University of Oregon before the 2010 season. He was hired with one purpose: to guide a talented 21-year-old decathlete named Ashton Eaton. Ashton had already qualified for the national team at the 2009 World Championships, but he need continued development in several events in order to compete with the world’s best. In three season working with Marra, Eaton set the NCAA record, won the Bowerman award, improved the world indoor heptathlon record three times, broke the world decathlon record, and claimed Olympic gold in London. And his fiance, Canadian Brianne Theisen, has also improved tremendously under Marra placing eleventh in the Olympics and moving up to second all-time in Canada. After being named the USATF national coach of the year in 2012, few people will overlook coach Marra again. Eaton and Thiesen have only competed in individual events so far in 2013, but they have done well. Eaton has posted new bests in the shot put, javelin, 200 meters, and 400 meters. Thiesen in shot put and 200m. Both will compete in their first multi-event of the year at the famous Götzis Hypomeeting in Austria next month. I am proud to be partnering with the United School of Sports to bring coach Marra to Zurich for an evening of talking about coaching and training. The event will take place on Tuesday, May 28th. Coach Marra also took the time to sit down and begin talking about these topics. In part one below we begin by talking about the art of coaching and finding the right way to communicate with an athlete, something I have talked about both last year and this year. Part two, which will be posted later in the week, will dive into a little of the complexities of training for technique and specificity in a sport with ten different events.